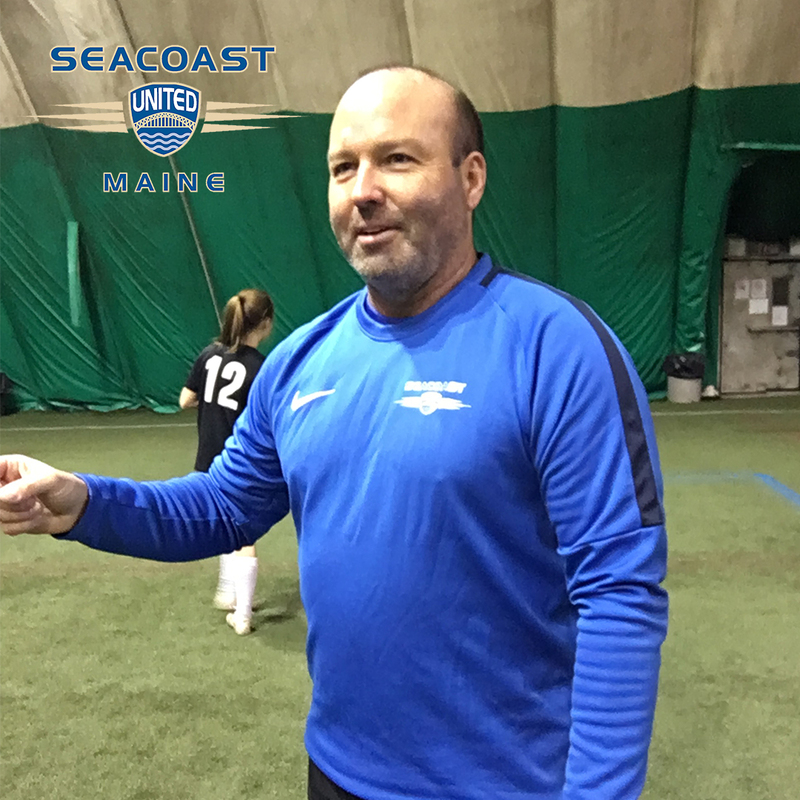 In this week’s “Get to Know” article, we will be learning more about Seacoast United Maine South staff member, Ray White. 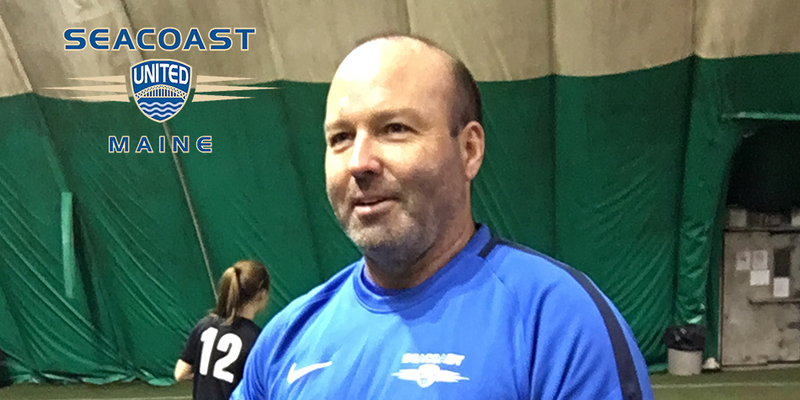 Ray will be coaching the clubs 2005 Premier Blue Girls team for the 2018/19 season. I have been married for 32 years to my High school girlfriend – we have three young adults Brittany 31, Brandon 29 and Brianna 22. I enjoy being active with my family and we continue to do a number of outdoors activities as a family– on the snow and on the water. We currently live in Scarborough, but will be moving to Naples, Maine this summer. I played soccer through high school and started coaching when my oldest wanted to try the sport. It’s amazing how time flies when you are enjoying life, I am now entering my 23rd year of coaching this sport. Along the way I have held a number of administration positions within some of the State and National soccer organizations. I also run several of the national soccer tournaments. In my case, it was my older daughter that got me back into the game. She wanted to play and asked me to help the team as a coach. I was coaching in one of the clubs that merged into what is now Seacoast United Maine. The club continues to demonstrate the desire to develop and grow players while keeping the players best interests in mind. There are several people that have influenced me throughout my career, but Doug and Andy Biggs are two of the people that have had the most impact on how I coach. This father and son team gave me the perspective on how the game shapes people and the families that enjoy the game. The lessons that are learned, the relationships that are formed as a coach, player and family member. Their perspectives helped me to shape how I relate the game to life and getting players to own the journey and set goals for themselves. They also helped me to define how the game has shaped me and how the I try to shape the players that have played for me. Time with my kids when I coached them – watching them grow, the travel, the car rides (the good ones and the emotional ones) and the overnights.